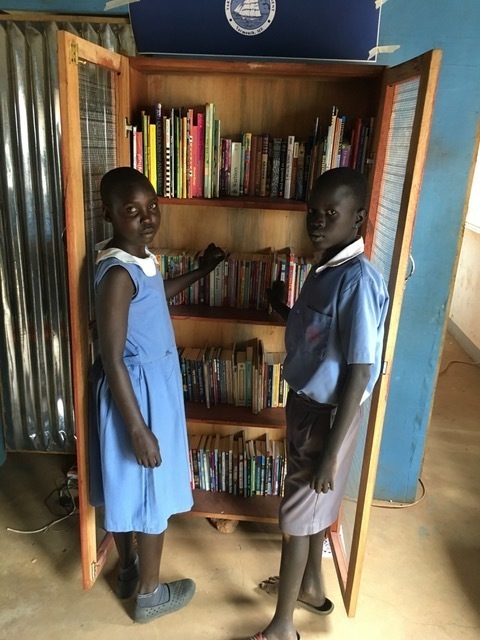 In October, HMS students, families and staff donated 300 gently used books to the St. Bakhita School in Uganda. 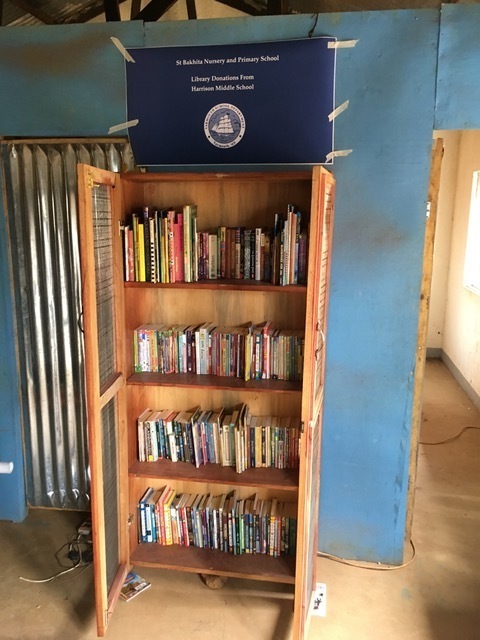 This donation allowed the school to create their first library, which will be used to increase students’ reading proficiency in English. 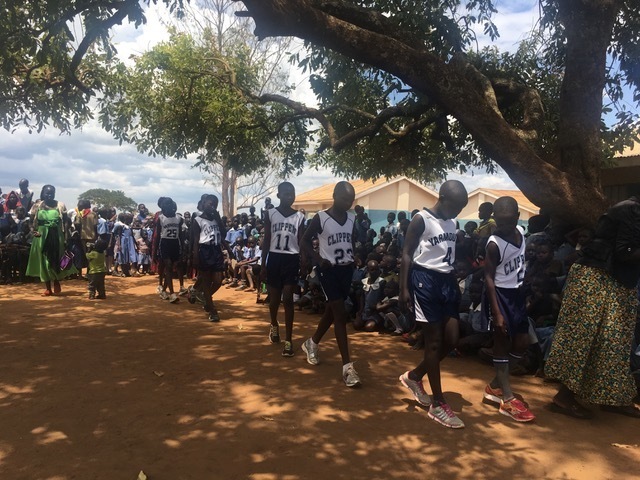 The students and teachers are grateful for the thoughtfulness of our HMS community.